I got my invites in the mail yesterday and it was almost better than Christmas! They look absolutely beautiful and even better than I imagined. Wedding invites in calgary, cochrane, canmore and banff. 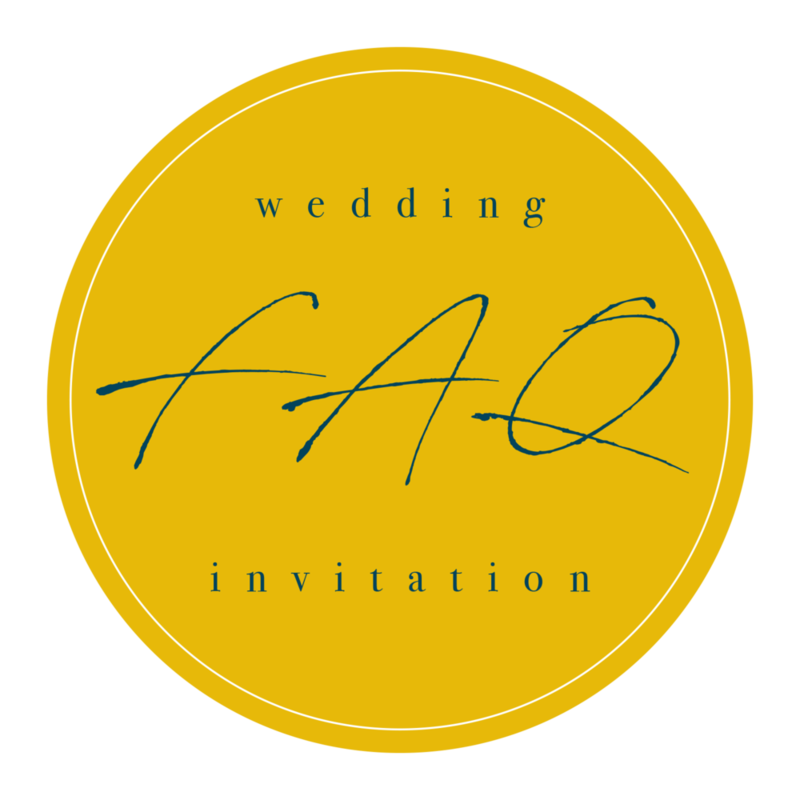 CLICK THE IMAGE ABOVE TO FIND OUT WHAT Wedding Invitation SERVICES WE OFFER. Visit our Sister company, Pivot Design Co.
15+ years of designing logos, marketing materials and small websites.